July 6th, 2016 | Categories: For Sale By Owner. Tags: home staging costs, home staging professional, real estate marketing, real estate photos, and real estate technology. Selling your home For Sale By Owner (FSBO) is a lot of work. But there are some hacks that might help you successfully sell your home FSBO. Selling a home For Sale By Owner means you’ll need diligence, patience, and unyielding marketing – you’re going to want to have a couple of insider-only tips to make the process less grueling and potentially move your home off the market quicker. Read below to see our list of secret hacks to sell your FSBO home! Before you begin any guerilla marketing or viral social media campaign for your house, make sure that your MLS listing has all the details and features of your home listed accurately! 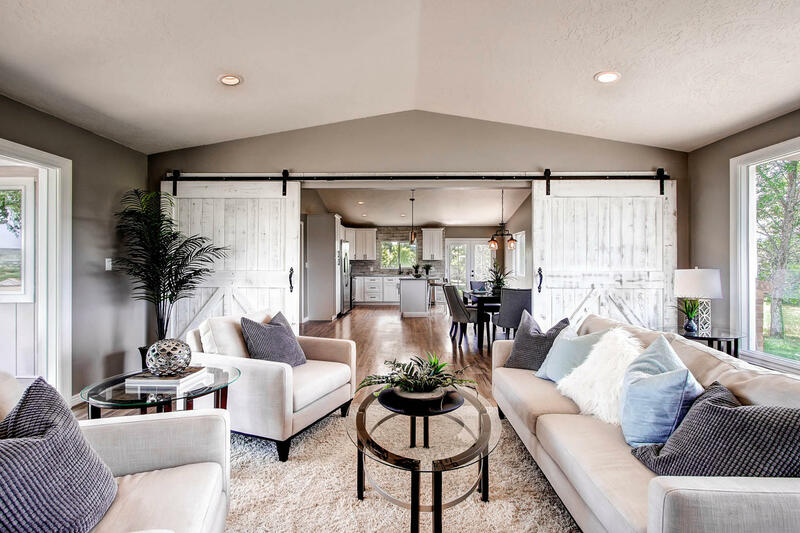 Your listing will likely be a major draw for prospective home-buyers and could easily turn new homeowners away if features of your home are misstated–four bedrooms instead of two, two bathrooms instead of one. Even the smallest inaccuracy can make a big difference in moving your house of the market! Before you begin showing off your FSBO home to world at open houses, you want to make sure it’s show-worthy. 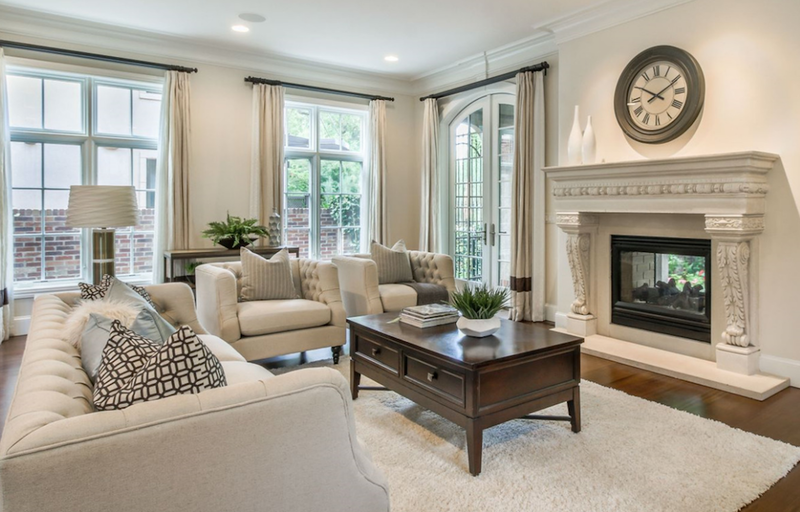 Consulting with a trusted, professional home stager is a great way to ensure your home is looking its absolute best. Bring in a professional home stager, at a small home staging cost, to make that happen. A professional home stager, like those from White Orchid Interiors, will be able to objectively see the most appealing features of your home and develop a decorative scheme to highlight them. 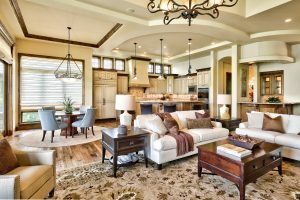 Not only will your open house-goers oogle the design choices you’ve made, but it could snag the attention of an even bigger audience. Now that your house is looking its best, it’s time for a photoshoot! Phone photos are ok, but if you really want to make your house shine in its listing, using a nice DSLR camera is the way to go for real estate photos. If you don’t own one yourself, ask to borrow one from a friend or family member, nice-looking photos will positively impact your real estate marketing efforts. It’s best to shoot your home in the late morning hours, when your home is filled with natural light. You’ve done all you can to reach your local networks: submitting your MLS listing (after triple checking it for errors); telling your family, friends and neighbors about your FSBO home sale; posting your home on your social platforms. But what about the larger community you don’t have direct connection with (yet)? Social networks are about being social, obviously. Using thoughtful hashtags in your post is a great way to reach people that are outside your immediate network and may be looking for #FSBOhomes in your #city or #neighborhood. Extend your reach even farther by tagging your favorite home and design magazines! 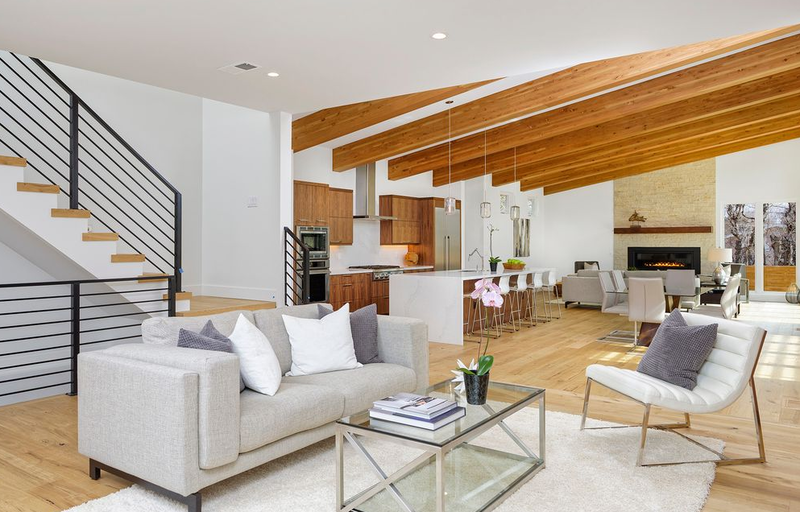 Publications like Dwell, Curbed and Home & Garden often source posts found on social platforms, featuring follower’s well-designed homes on their own account pages! Targeting home and design-focused publications with the appropriate hashtags is a good way to get the media attention. You never know who might pick up your picture and share it with their 1 million followers! Imagine the intrigue an accolade like, “Home recently featured in Dwell, ” might add to your MLS listing. When it comes time to host your open house, you want your house not only looking its best, but also smelling its best! The sense of smell contributes greatly to how we identify a place or object – and also to how we relate to it emotionally. You want your prospective buyers to be able to envision themselves living in your home. Make them want to stay around due to the sweet smells emanating from the living areas! Remove any garbage and ask your friend to watch your dog or cat for the day. Baking cookies isn’t a necessity, but it couldn’t hurt! In today’s real estate market traditional methods of sale aren’t always going to work. If you’re looking to gain a leg up on the For Sale By Owner process try out some of our hacks above. To get started staging your home today get a free, instant quote for home staging costs with White Orchid Interiors right now.